Chocolate’s high caffeine content stimulates the body’s circulation, allowing the blood to naturally rejuvenate and heal the skin. Antioxidants also give the skin a plumper, firmer feel and help cells build collagen and elastin. 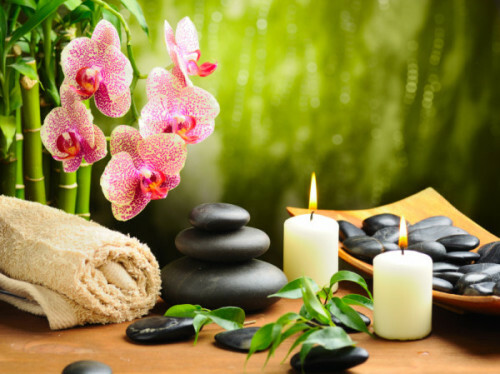 Our Uno package is 2 hours of relaxation and stress relief. Our professional masseuse will leave you a new person!. Using fresh organic fruit, herbs and spices, this treatment refreshes and rejuvenates. Your skin will not only feel pampered, but also healed thanks to Mother Nature’s secrets. 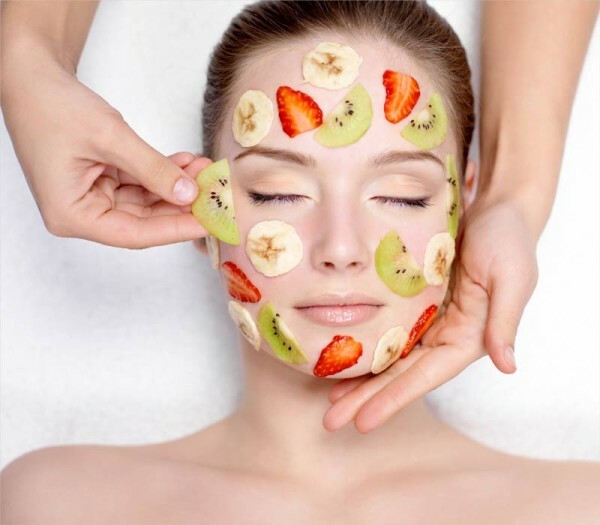 This customized facial includes skin analysis, cleanse, toner, steam, masque, extractions (if needed), facial massage, hand, arm and décolleté massage, moisturizer, eye and lip cream to meet your skin’s needs. 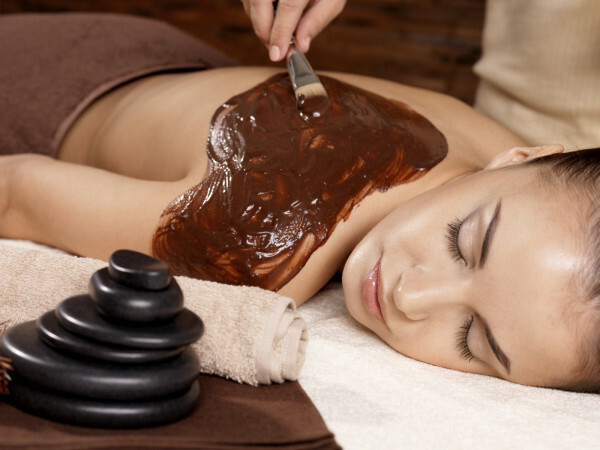 Combine our deep facial clean and exfoliation with an amazing Volcanic Rock massage. Hot stone massage is a specialty massage where our therapist uses smooth, heated stones as an extension of her own hands, placing them gently on energy points on your body. The heat is both deeply relaxing and helps warm up tight muscles. 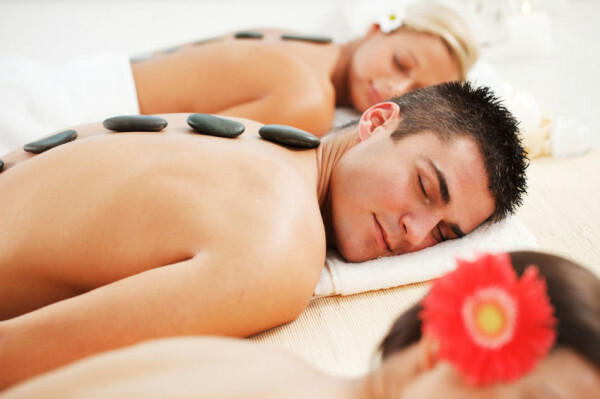 Hot stone massage therapy melts away tension, eases muscle stiffness and increases circulation and metabolism. Each volcanic rock massage therapy session promotes deeper muscle relaxation through the placement of smooth, water-heated stones at key points on the body. 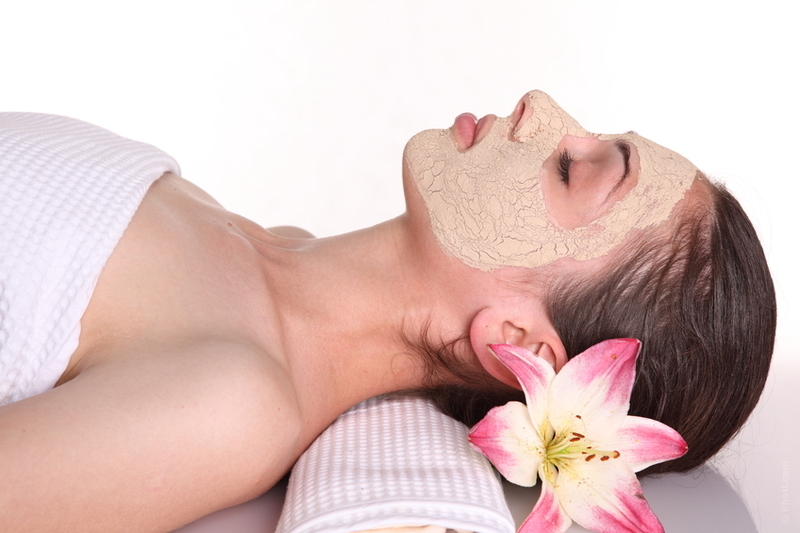 The facial will leave you feeling cleansed and the massage utterly relaxed.